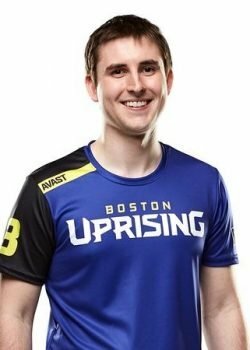 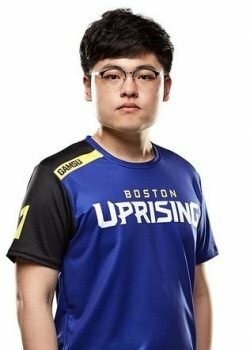 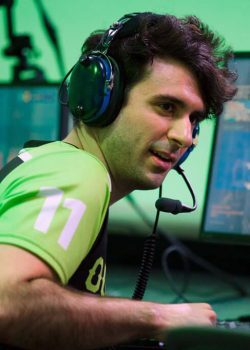 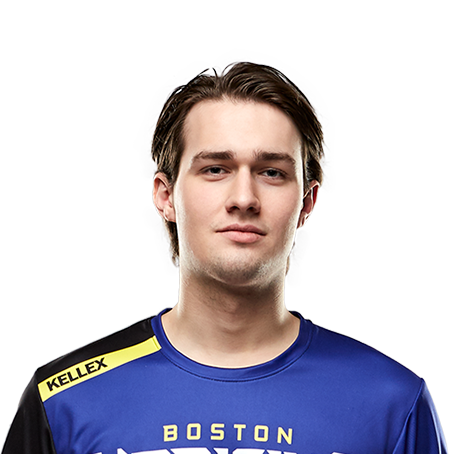 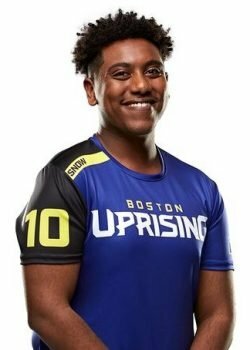 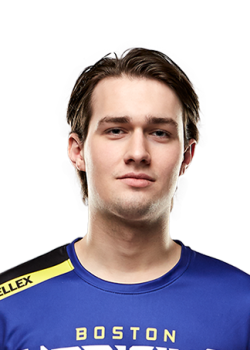 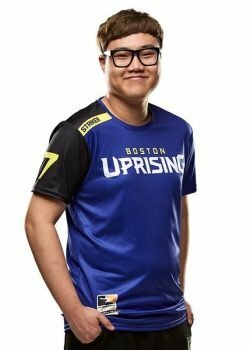 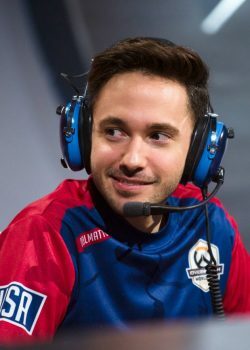 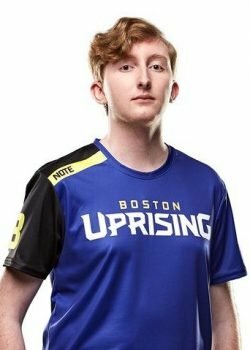 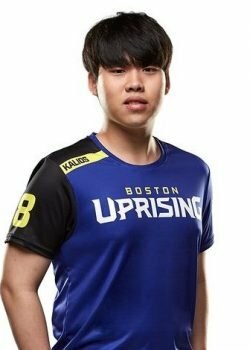 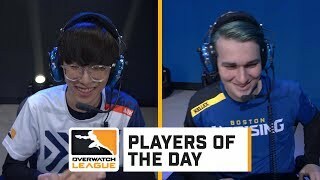 Kristian "Kellex" Keller is a professional Danish Overwatch player currently playing for Boston Uprising. 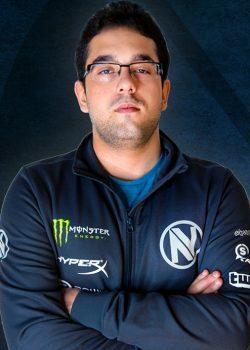 What is the real name of Kellex? 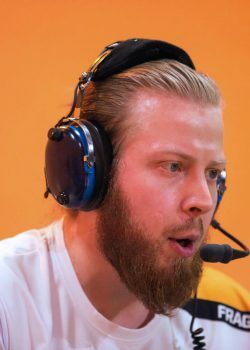 Kellex's real name is Kristian Keller. 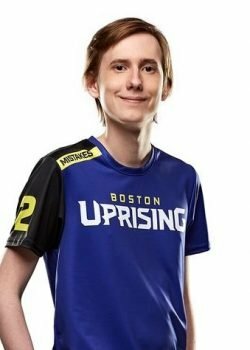 Kellex's birthday is on February 9. 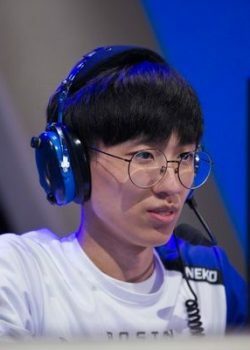 Kellex is 20 years old.